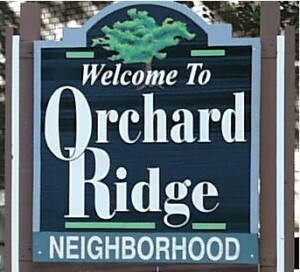 Orchard Ridge was developed off o f the Hammersley Dairy Farm in the early 1950’s. The neighborhood extends from the beltline to the north, Verona Rd. on the east, Whitney way on the west and Raymond Road to the south. 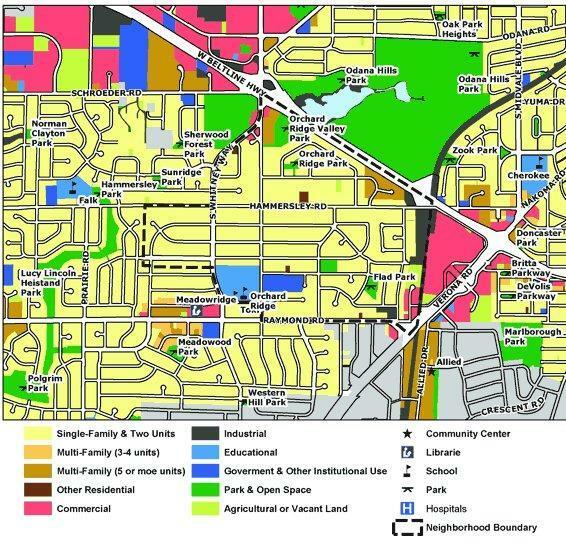 The neighborhood is the proud home of Orchard Ridge Elementary school and Toki Middle School. They remain well connected to Madison’s downtown through easy access to the Verona Road bike path, which after a short 6 mile ride puts you right in the heart of downtown Madison.